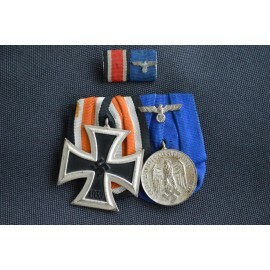 A SECOND WAR GERMAN ARMY LONG SERVICE MEDAL - 12 YEARS. 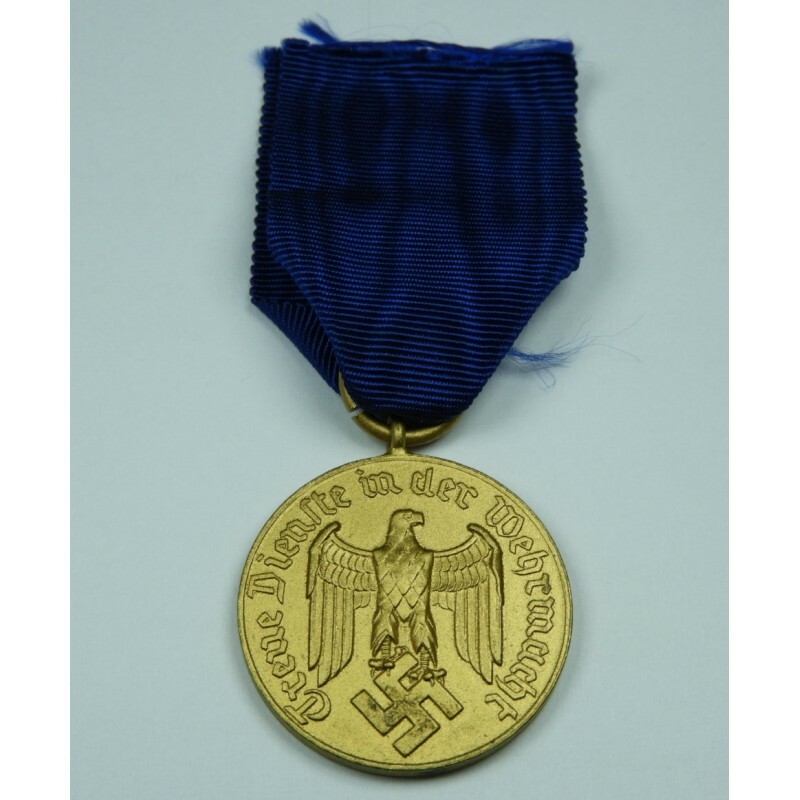 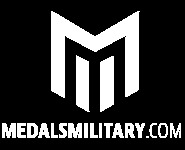 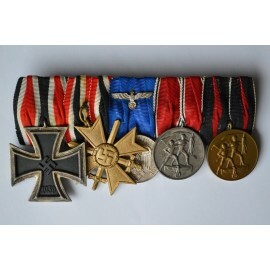 > GERMANY>THIRD REICH - ARMY AWARDS>ARMY LONG SERVICE AWARDS>A SECOND WAR GERMAN ARMY LONG SERVICE MEDAL - 12 YEARS. 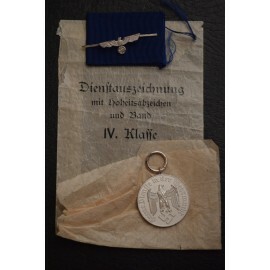 (Wehrmacht Dienstauszeichnung für 12 Dienstjahre). A circular gilt metal (magnetic), on loop for suspension, with its period original ribbon, the obverse with the German eagle in the centre, circumscribed in German Gothic lettering “Treue Dienste in der Wehrmacht” (Faithful Service in the Armed Forces), the reverse with the raised number “12” centrally within an oak wreath border, very nice condition.